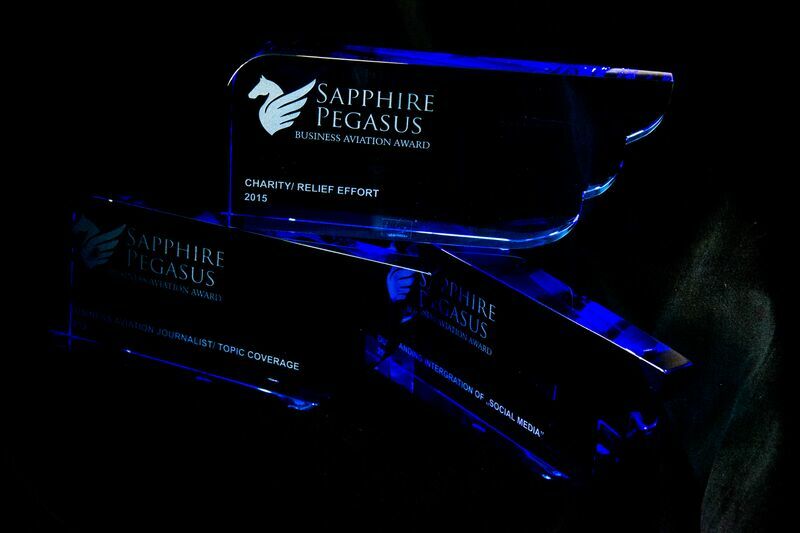 The organizers of the Sapphire Pegasus Awards are pleased to announce that the Call for Nominations has opened. 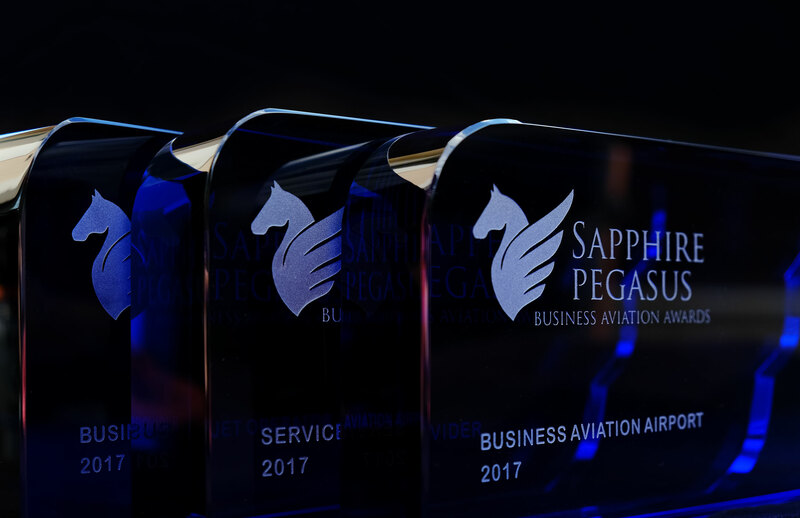 The Sapphire Pegasus Awards are a series of International Business Aviation Awards presented for outstanding performance by individuals and companies in the business aviation sector. 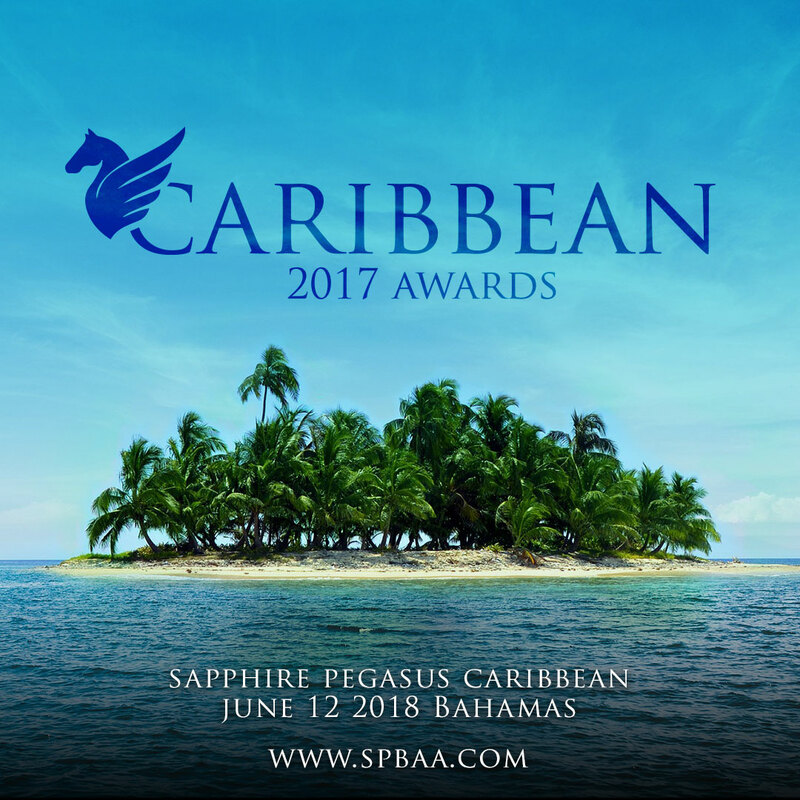 Industry executives can send in their nominations for the 2016 Awards via the website – www.spbaa.com by filling out a simple nomination form. The online form can also be downloaded and submitted by email. The deadline for submitting nominations is March 5. The Sapphire Pegasus Business Aviation Awards have been created to honor the elite of Business Aviation from the EMEA region and Russia and to thank the nominated companies and individuals for their outstanding performances. 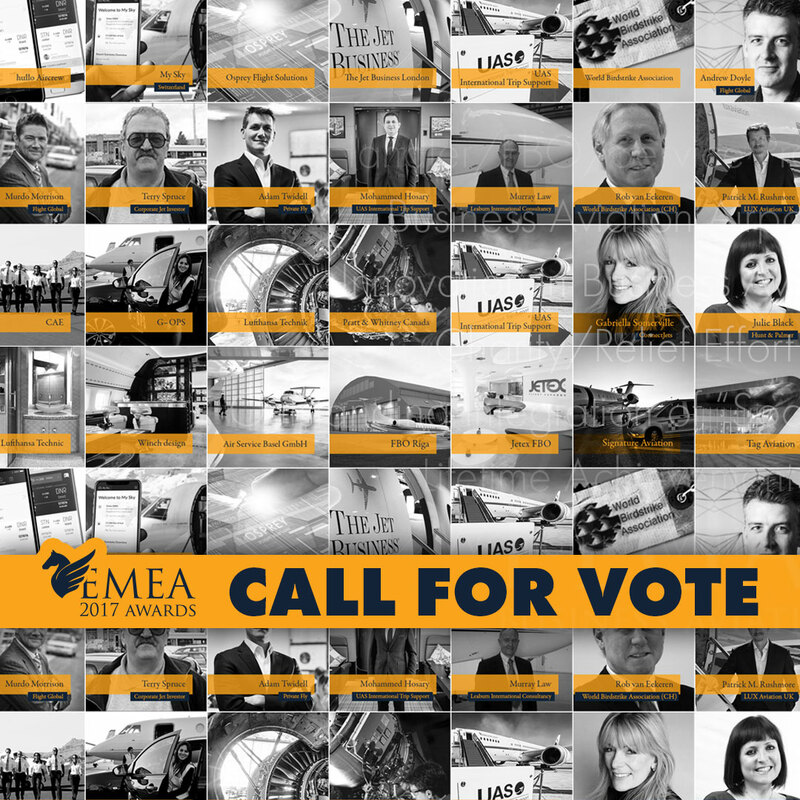 Twelve different Award categories ensure that most aspects of Business Aviation will be recognized. 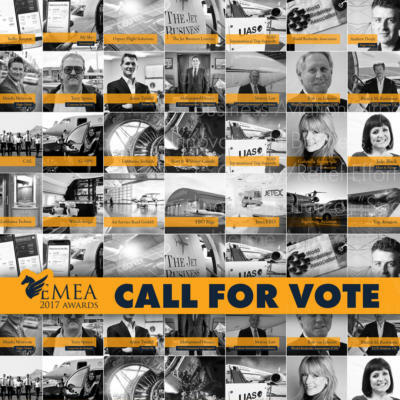 The nominations are reviewed by the Advisory Board, a panel of judges of business aviation industry professionals and journalists. 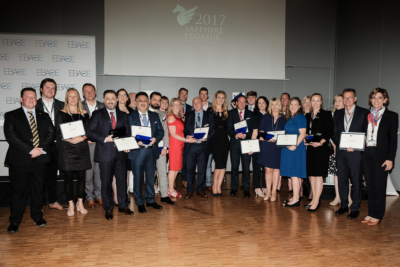 The winners are honored during the Sapphire Pegasus Gala Ceremony on April 28, 2017 in Prague. 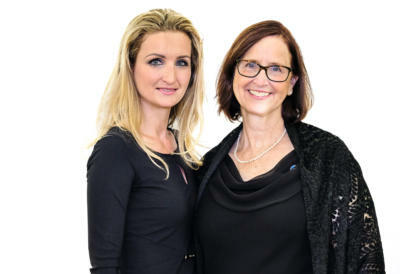 The significance of the Awards is underlined by the support of EBAA, BACA, AFBAA, RUBAA and CEPA. The Sapphire Pegasus Awards that are presented to the winners are created and made by hand by the glass master designers of Moser; Moser Bohemian crystal is unrivalled worldwide.